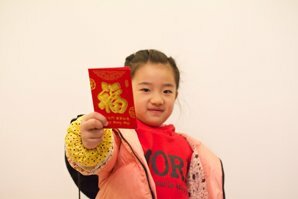 Celebrating Chinese New Year with Chinese friends can be great, but, when the cultural gap is large, it can be really easy to give the wrong gift for Chinese New Year. 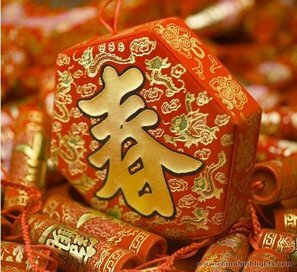 Here we&apos;ve rounded up ten things you should not give as a Chinese New Year gift. Make sure that you don&apos;t give the wrong gift. 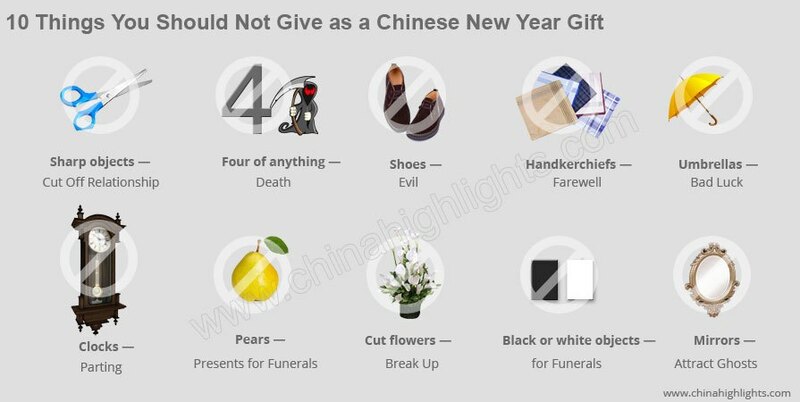 You can also check great Chinese New Year gift ideas. 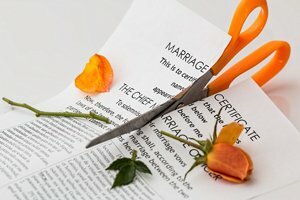 Giving somebody a sharp object insinuates that you want to cut off your relationship with them. 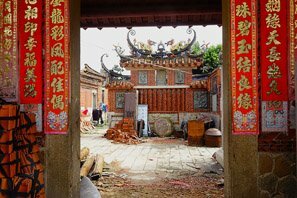 A common Chinese saying goes "one slash and its in two parts" to mean the end of a relationship between people. In Chinese, the number four (四 sì /srr/) sounds similar to the word for death (死 sǐ). Therefore, anything with the number 4 is considered unlucky — do not give gifts in sets or multiples of four. 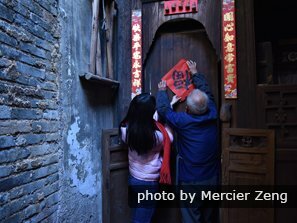 Shoes are a bad idea for a present for Chinese New Year because the word for &apos;shoes&apos; (鞋 xié /syeah/) sounds exactly like a word for bad luck or &apos;evil&apos; (邪 xié). On top of that, shoes are something that you step on, and are thus not good gifts. Avoid shoes at all costs. 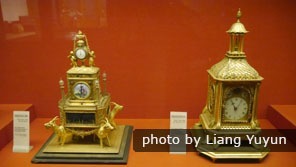 In Chinese, saying &apos;giving a clock&apos; (送钟 sòng zhōng /song jong/) sounds exactly like the Chinese words for &apos;attending a funeral ritual&apos; (送终 sòng zhōng) and thus it is bad luck to gift clocks or watches. Giving fruit is a good thing, but pears are taboo. This is because the Chinese word for &apos;pears&apos; (梨 lí /lee/) sounds the same as the word for leaving or &apos;parting&apos; (离 lí). 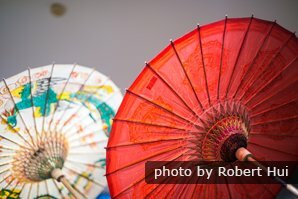 Umbrellas are a bad idea to give as gifts, because the Chinese word for &apos;umbrella&apos; (伞 sǎn /san/) sound like the word for &apos;breaking up&apos; (散 sàn). Giving somebody an umbrella may insinuate that you feel your relationship with them has fallen apart.